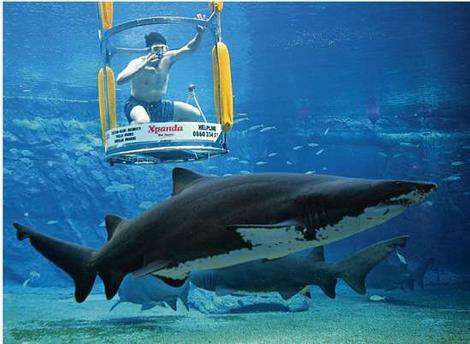 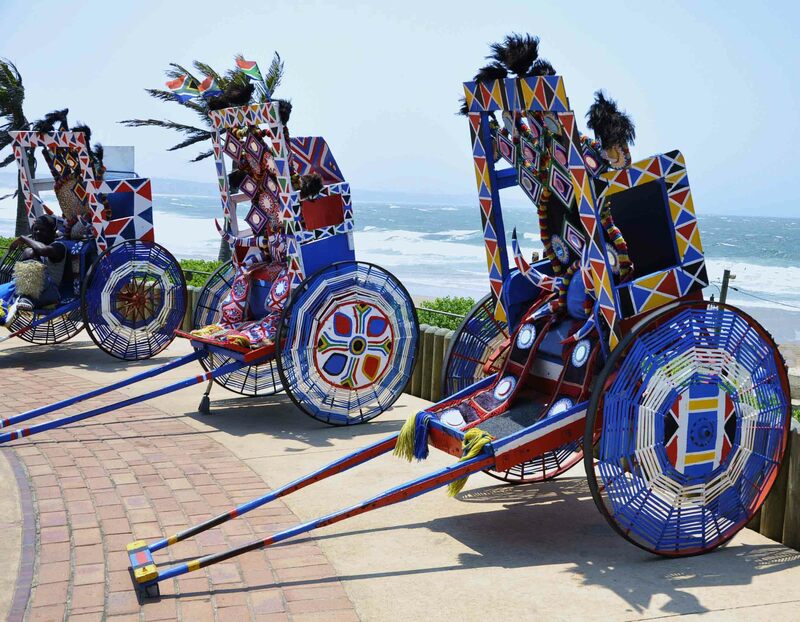 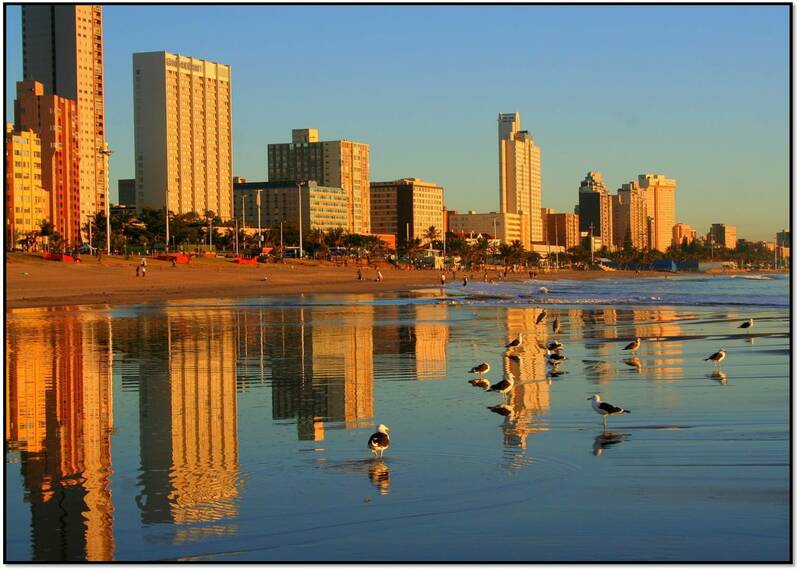 Welcome to Durban the largest City in the province KwaZulu-Natal. 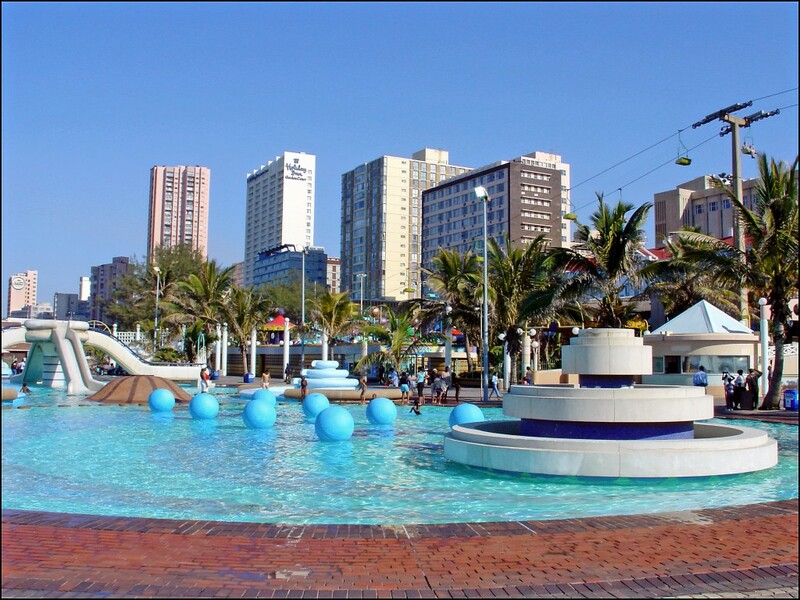 Durban is the second most important manufacturing hub and is famous for being the busiest port in South Africa and Africa. 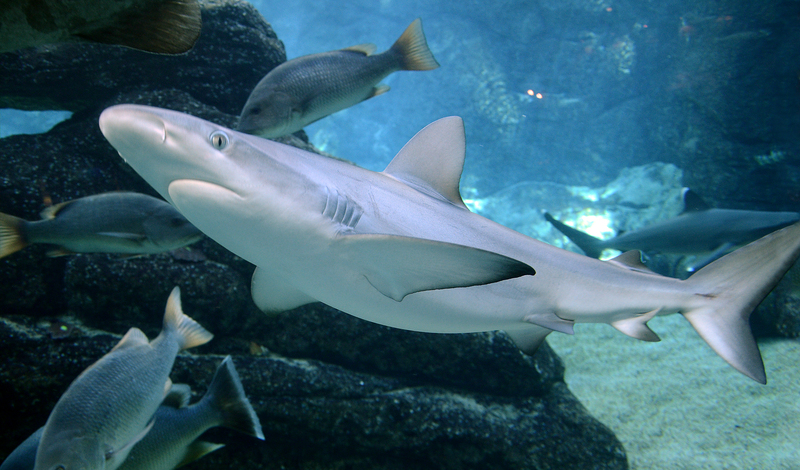 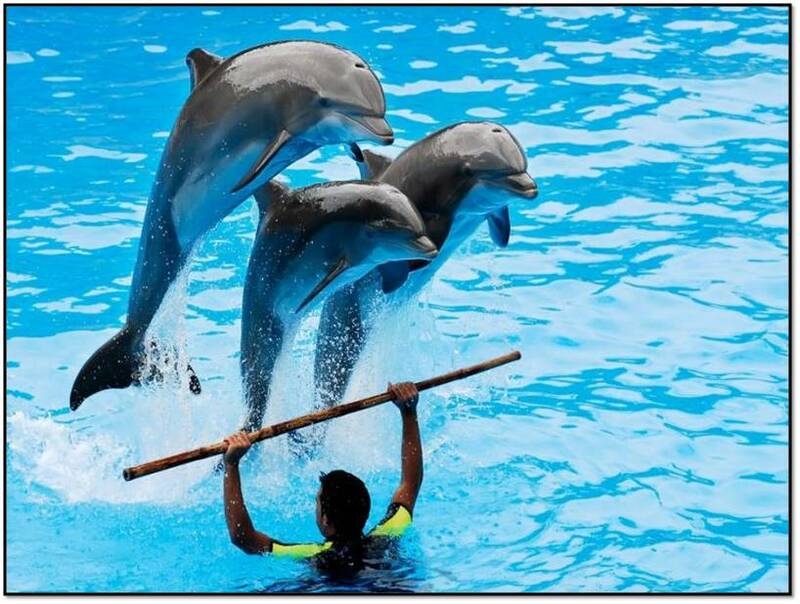 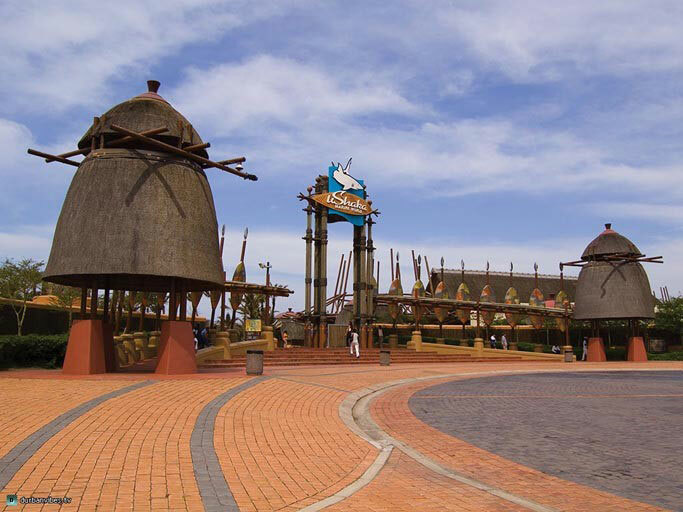 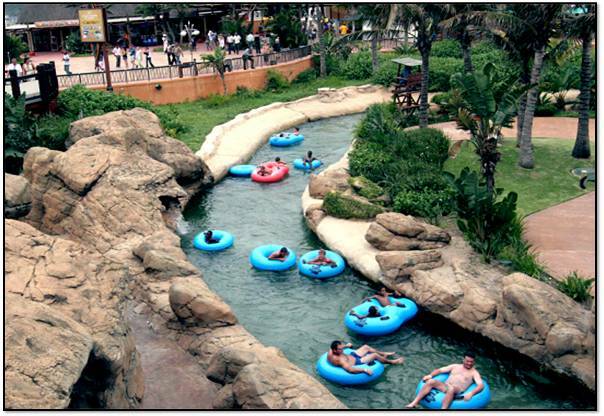 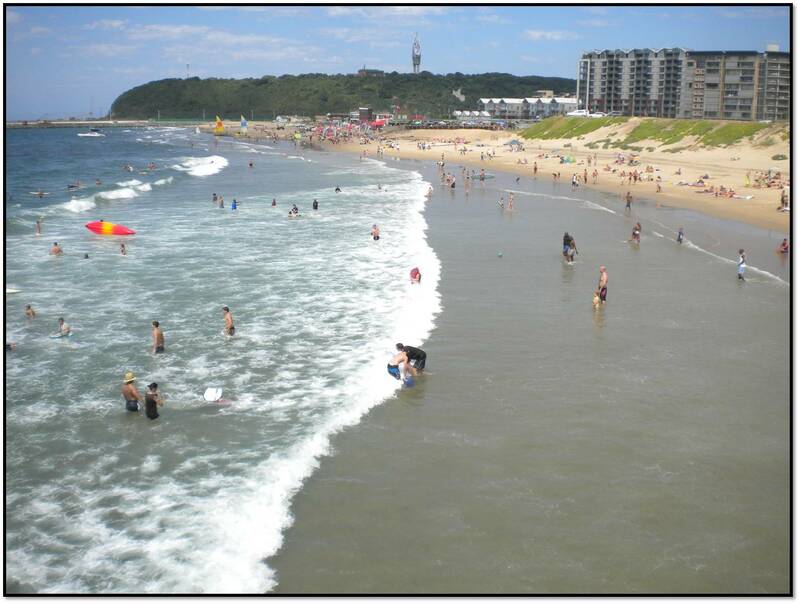 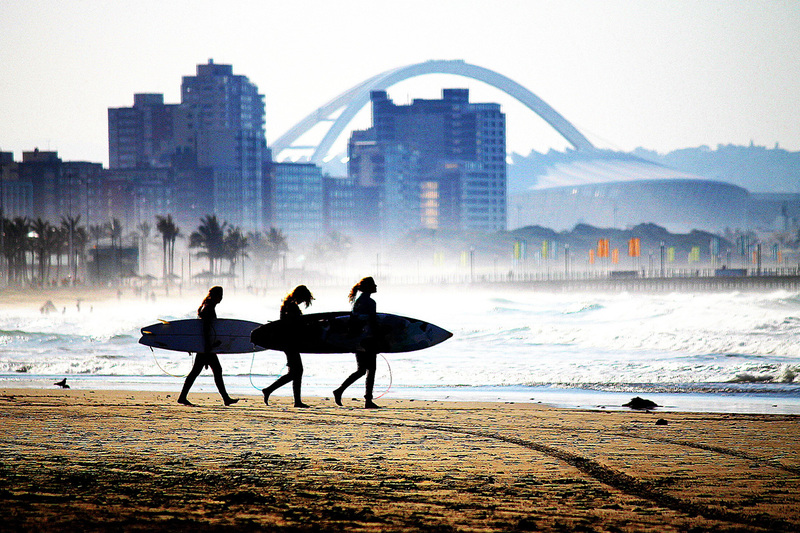 Durban has a warm subtropical climate and long beaches, which makes it a major tourist attraction.